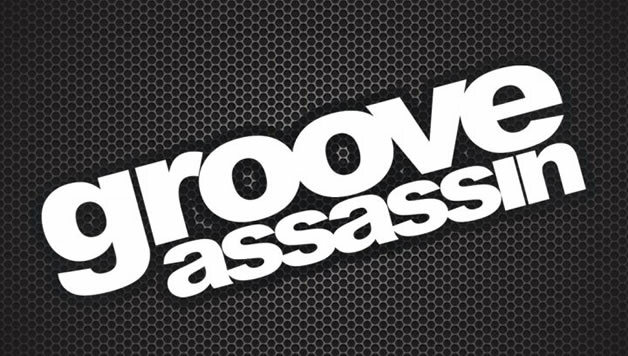 Groove Assassin acclaimed and world renowned DJ / Producer Nick Moss from the North of England UK , Nick has been Djing 18 years and producing for around 14 years. His high-quality production and remix work for labels including Defected, MN2S, Jellybean, Nite Grooves , Soul Heaven and many other world class imprints has positioned him at the forefront of the UK’s house scene. with inspiration from elements of , Disco , Funk , Jazz Funk , Latin , R n B , Soul , Early House to the diverse range of early 80’s Breakdance & Electric boogaloo. He is renowned for his inimitable take on House music, drawing inspiration from the old skool and fusing it with contemporary, innovative sounds to make his DJing style unique and fresh. Describing his music style as ‘House- and everything in between. Sublimely blending soulful sounds with a host of other influences. Nick has also had the pleasure of gracing the turntables at many of Ibiza leading clubs including Pacha , Amnesia , El Divino , Es Paradis , Cafe Del Mar , Cafe Mambo, Savannahs & Martina Disco. Nick has been playing at Pacha over the last 6 years , playing the opening parties at Pacha ( Funky Room ) for Defected , F**k me Im Famous , Def Mix , Pure Pacha , Subliminal , Yoshitishi , Flower Power , Ministry of Sound and Renaissance. exhibiting his unique style of house ranging from soulful deep funky jackin house , disco tinged house and US garage and deep funky flavours. ..to peak time banging house. Production wise Nick’s latest projects include remixes & original productions for the worlds leading house music labels : Hed Kandi , Stereo Sushi , Defected Records , MN2S ,Ministry of Sound, Jellybean Soul , Nite Grooves , Tony Humphries’s Tony Records , Home Records ,Fall Out Records , Rotgut Records , Tempogroove Records , Deep Haven , Sun Soaked Records ,Camio Recordings , Black Vinyl , Glasgow Underground , No Visa Records aswell as a whole host of original material and some of his trademark re-edits .